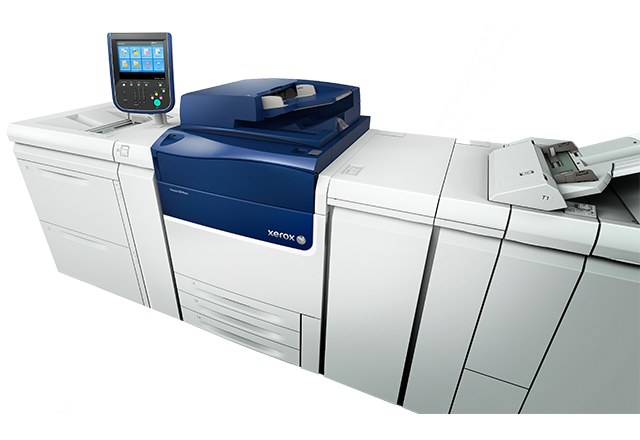 At Third Dimension Printing we have the Versant 80 Digital color press. Xerox has always been the first choice for Digital Production Color Presses. With paper sizes up to 13 x 19 and the ability to run a wide variety of papers including up to 16pt. stock as well as commercial envelopes, these presses put us well ahead of our competition.